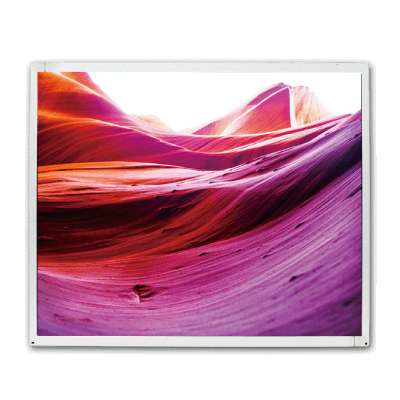 EMajor Tech LLC has been one of the largest suppliers in laptop LCD screen industry in North America. 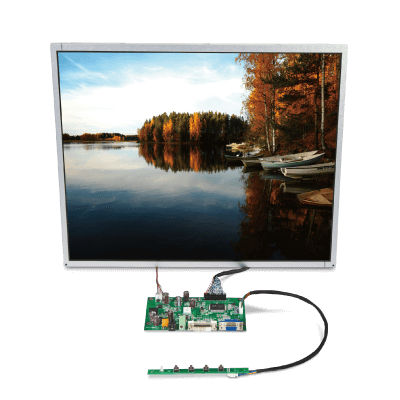 We set out to become a market leader in LCD/LED screen product categories to offer the most complete total solution service for our customers need. Since our area of expertise is in notebook computers, we provide the lowest prices with highest quality products in the market. Most importantly, we are the experts and can help you find the best solutions for your business or individual needs. 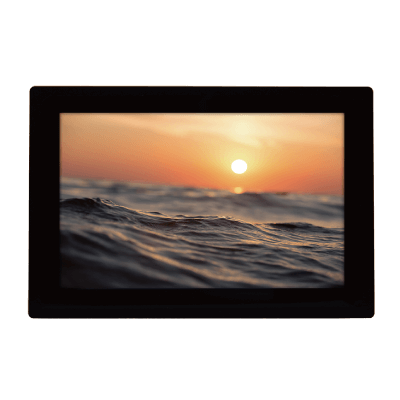 Our team of creative professionals continues to turn great ideas into affordable solutions, unlimited product knowledge, and international and hard-to-find laptop LCD screen purchases. 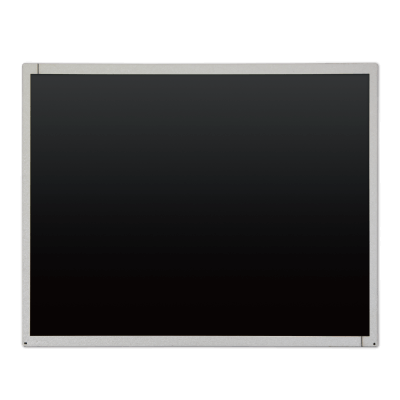 We provide product integration services related to LCD panels. 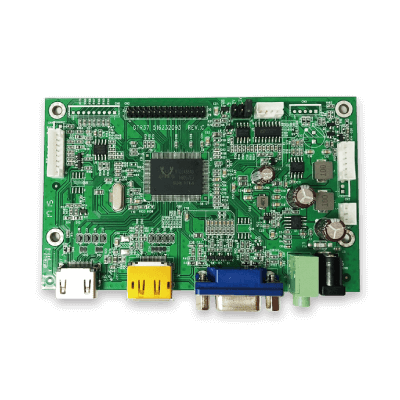 According to customer demand, customized products, widely used in a variety of display technology devices and manufacturing industry. Professional technical support to meet the display interaction between people and technology. We have a clean room in house to assemble high brightness display and touch panel. We are able to provide high quality raw materials and professional technical support to open up a wider panel market. The trend of the Internet of Things and AI has set off a wave of cross-device applications.It is necessary to base on the human-machine interface on the hardware side, such as display, touch panel, and raspberry pie.It is various vertical application fields through the display device, realize the transformation that the Internet brings to human beings. 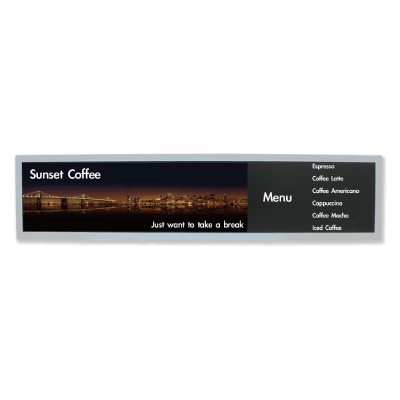 We can provide the multi-brand and popular LCD/LED panel in stock to meet customer's delivery schedule on time. Precise standard operation procedure(SOP) that ensures the quality of your merchandise. Professional field application engineers(FAE) act as your exclusive technical consultant. Planned and organized storage space for sadekeeping of your merchandise. Fast and safe transportation that ensures safety of your merchandise. Strict quality checks to ensure that your after-sales service. 13620 Omega Rd ., Dallas TX75244, U.S.A.